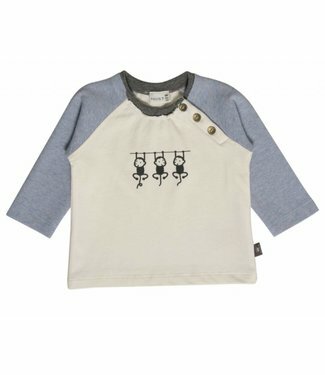 fashionable clothing for both adults and children, where the wearer feels comfortable. Equally important for the brand is sustainability and social responsibility. 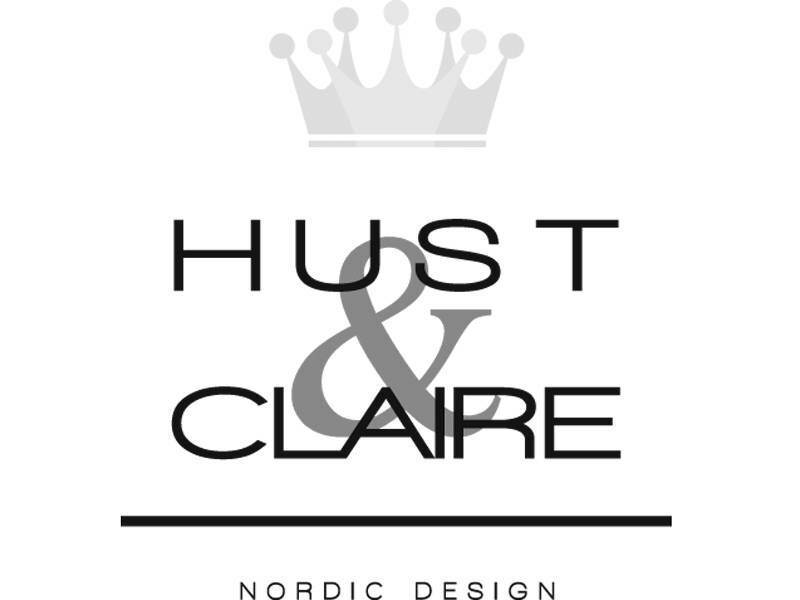 In 2012, Hust & Claire was the first Scandinavian fashion brand to receive an SA 8000 certificate - the international standard for social responsibility. 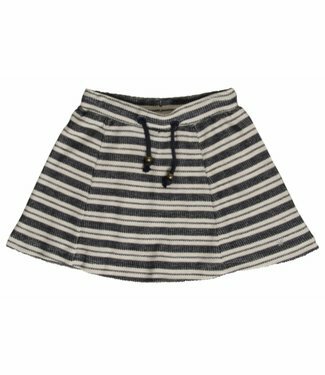 Blue striped skirt from the children's clothing brand Hust &.. 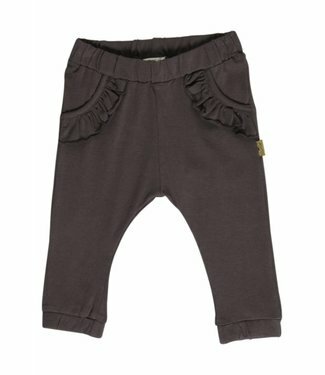 Girls pants ruffles from the brand Hust & Claire. This is a .. 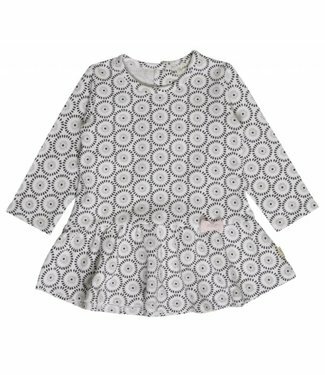 Girls dress from the children's clothing brand Hust & Claire.. 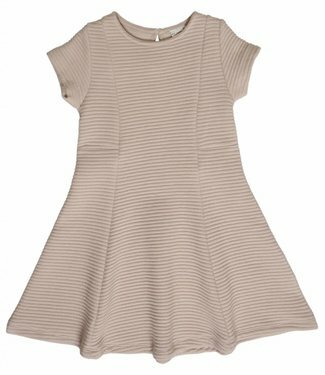 Pink girls dress Structured fabric from the children's cloth.. 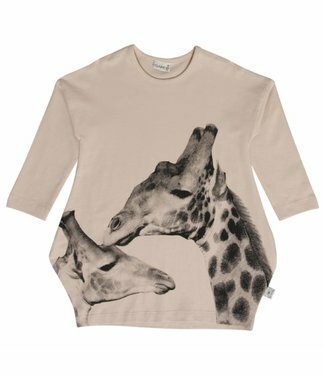 Pink girls dress Giraffe from the children's clothing brand ..
White girls t shirt take a photo of the children's clothing .. 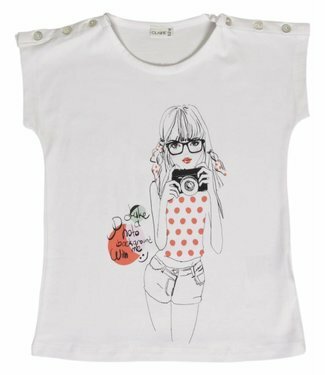 Girls t-shirt swan from the children's clothing brand Hust &.. 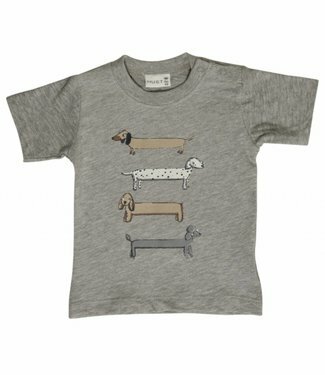 Boys t shirt with monkeys from the children's clothing brand..
Gray boys t shirt with dogs from the children's clothing bra..